Watch a short YouTube video showcasing our new patent pending EMP Vortex Hose Reel! 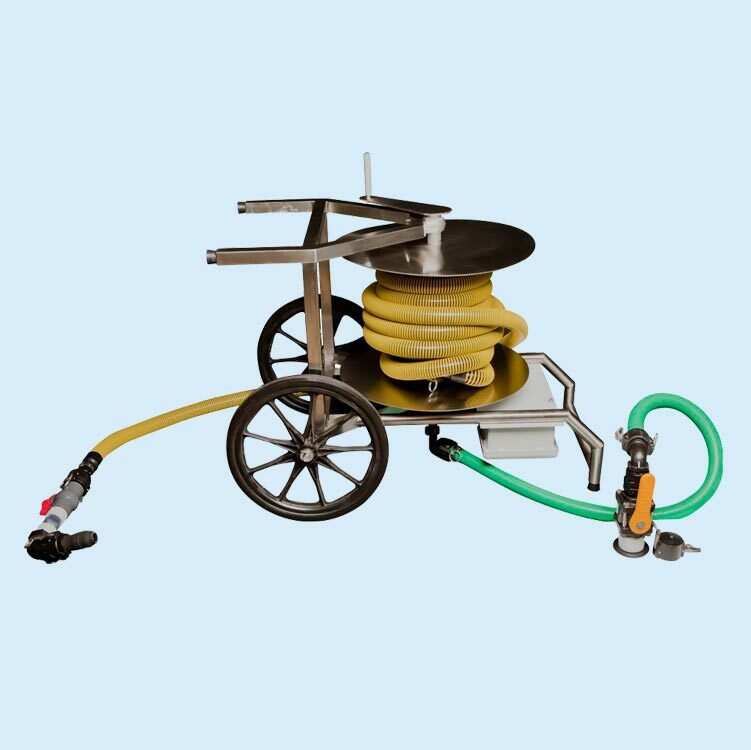 This smart hose management and efficiency solution turns the ordinary reel into a multi-position hose reel offering flexibility and portability in one. EMP Industries introduced peristaltic pump technology to the marina pumpout industry in 1992 with our innovative SaniSailor Pumpout System. 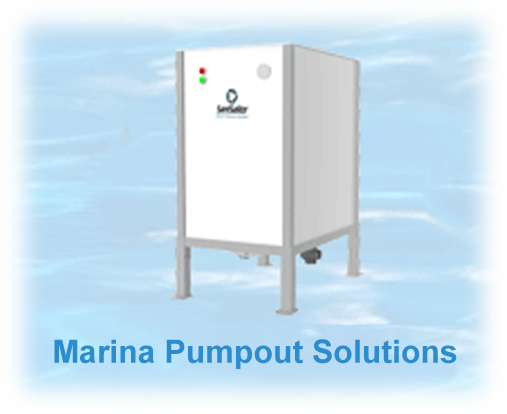 Since then the SaniSailor Pumpout Systems and our other marina and marine sanitation device products have revolutionized the marine pump industry. Perfect For Abrasive, Viscous & Shear Sensitive Media! Constant Volume Capacity Due To Vacuum Support! 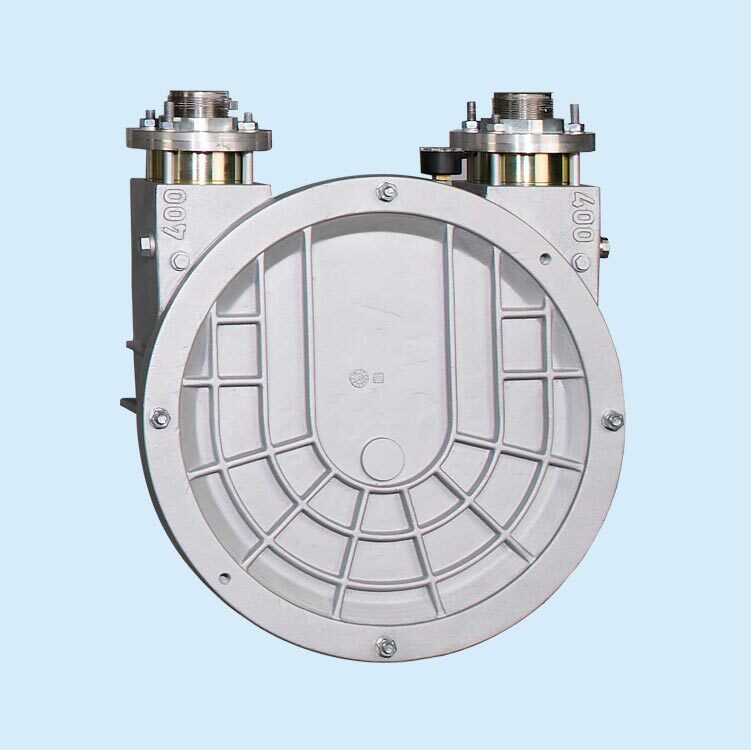 Easily Pumps Media With Entrained Solids. Free Of Dynamic & Pressure Loaded Seals. High 13 Bar Maximum Pumping Pressure. Easy Operation & Servicing With Only One Wear Item! 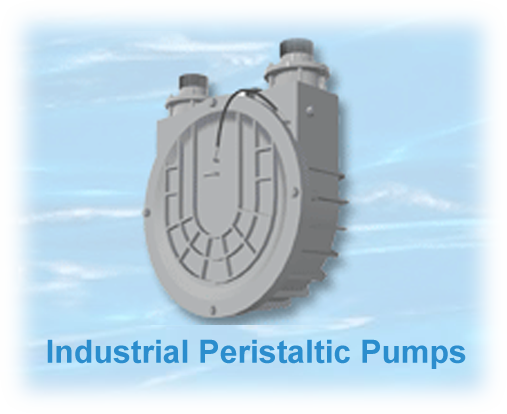 Why Use EMP Peristaltic Pumps? 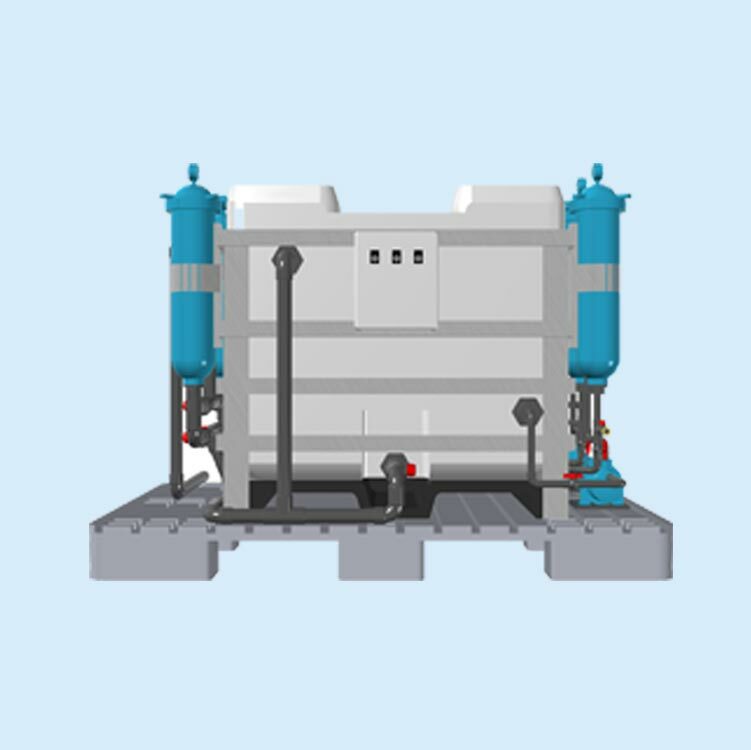 Exceptional high vacuum, high discharge & solids handling performance. Unique continuous self-lubrication feature requiring no greasing, decreasing maintenance & downtime. 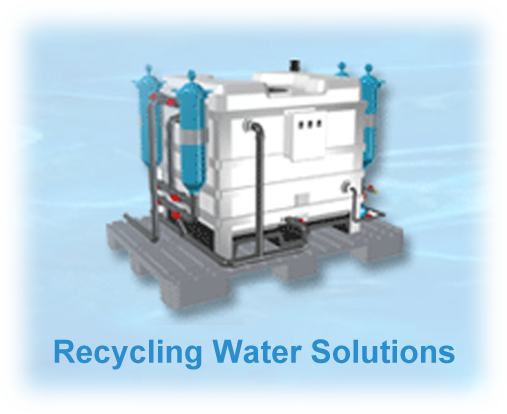 High quality sealed aluminum casing with integrated cooling fins for unmatched performance & dependability. Pumped media does not contact internal moving parts! 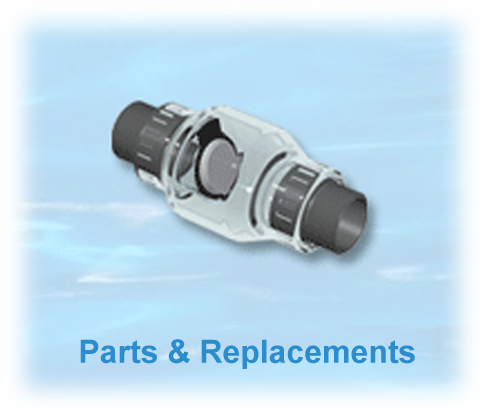 A “best in industry” three year Limited Warranty backs every EMP SaniSailor Pumpout. EMP Industries thoroughly operates & tests every pump before it leaves the factory! 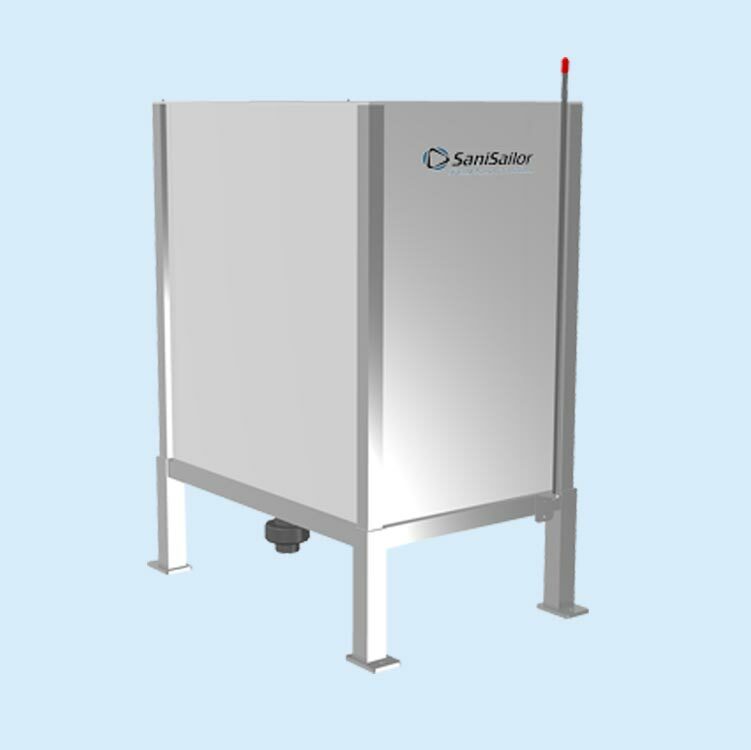 You can expect the very best in quality and performance when your new SaniSailor pump arrives! Proven superior in federally funded comparison tests performed by Underwriters Laboratories.